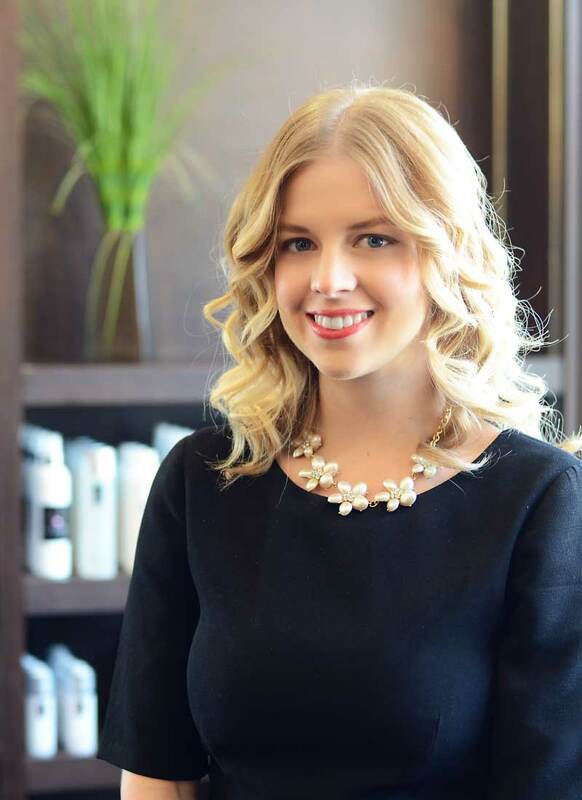 Brittany became a member of Saskatoon’s JFY team in early 2010 and quickly became a customer favorite and one of JFY’s most successful RMT’s. 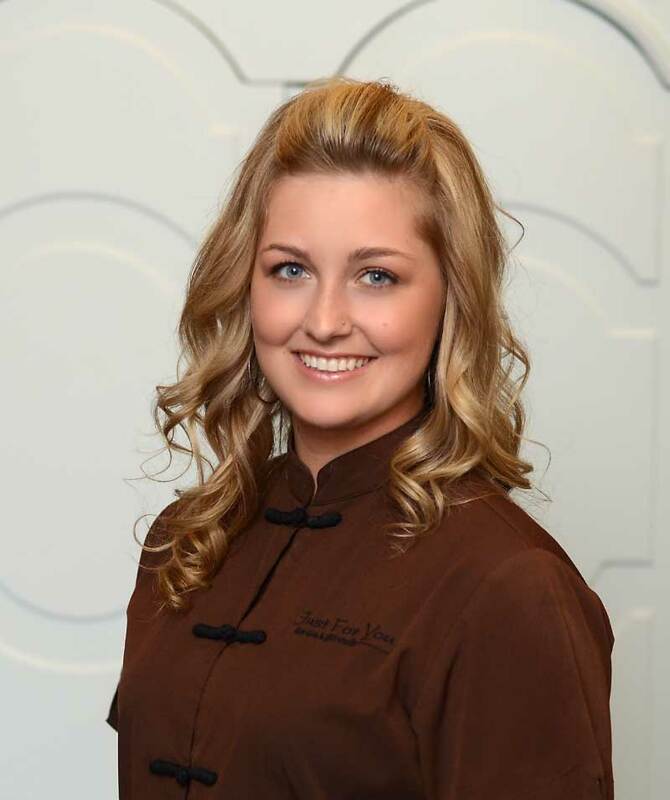 Brittany’s hard work, impeccable work ethic, and positive attitude soon earned her the position of massage director. She recently received the award for Best Massage Therapist in Saskatoon for the second year in a row. Brittany is trained in a variety of modalities including sports therapy, hot stone therapy, hydrotherapy and cranial sacral to name a few. She has additional training in a variety of esthetics services and is looking forward to continuing her education in reflexology and pursuing her unique interest in canine massage. Gisele came to JFY in 1997, and has over 21 years of spa industry experience. 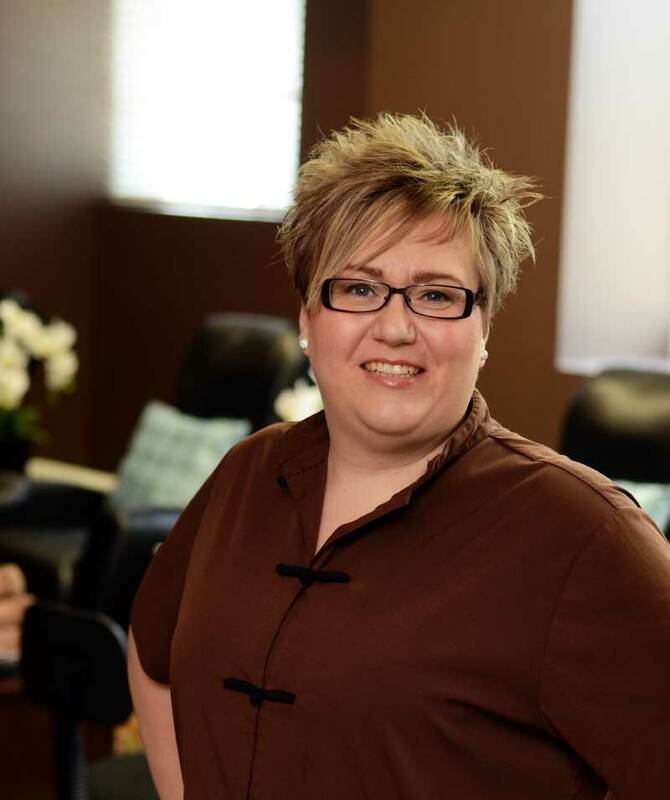 She leads the esthetics team in their day-to-day operations, and works closely with the directors to build a successful day spa business. 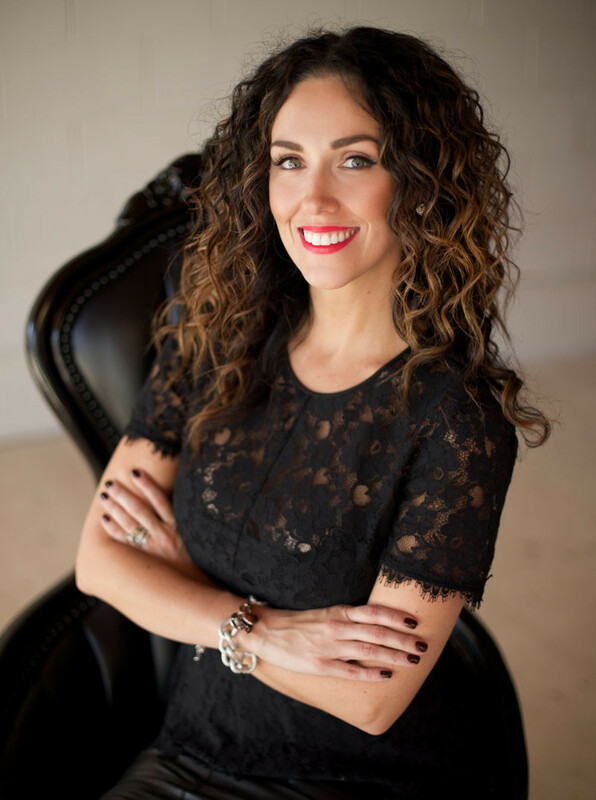 Obtaining several esthetics training courses, diplomas and certificates both locally and internationally over her extensive career, Gisele most enjoys helping clients with skin care concerns while providing healthy at-home skin care regimens. Gisele is trained in all esthetic services, including pedicures, manicures, waxing, tinting, body treatments and body wraps, with a specialty in facial experiences, skin care and microdermabrasion treatments. Love this spa! I have been there multiple times and I always have a great experience! The receptionist is always friendly and welcoming. The atmosphere is modern and gives the client a sense of relaxation. The esthetician’s are always very professional and friendly, they do a great job regardless of the type of service I’ve gone in for! I absolutely love going to the Just for you day spa in Saskatoon. The people that work there are warm, friendly, and extremely helpful. The care and attention that each worker puts into what they do is wonderful. They seem to really care about each client that walks through their doors. Not only to they strive to do the very best they also care and let you know the best way to look after yourself even after the appointment is finished. I can’t wait to come back! Best pedicures in the city! Loved every minute of the experience!! Been there alone, with my Mother , my daughters and my team the ambience is exceptional, and only matched by the level of care and service. Highly recommended and trustworthy!! Given the Thumbs up by TrustedSaskatoon! I had such a great experience at the spa! My best friends surprised me on my birthday with a group spa evening. We enjoyed wine in the lounge and enjoyed getting our nails done. The staff were amazing! When I arrive at Just for you Day spa, I instantly feel pampered! The lovely ladies greet you with big smiles and right away you are welcomed with drinks and some lovely spa shoes. Just For You Day Spa is beautifully laid out, and leads you to believe you are in a paradise away from Saskatoon. I will continue to make my appointments with Jess and the girls at Just For You because every time I get my treatments done, I can hardly wait to come back! Just had my regular massage from the BEST RMT in Saskatoon at the BEST SPA in Saskatoon. I have been a customer here for years and I keep coming back because of the quality of service and professional staff. Jess, in all the time I have known you I have seen you continually push to raise the bar. You are truly a leader in your industry and even better, you reach out to help others every chance you get!